Hiroki Narimiya: Only during this season・・・. 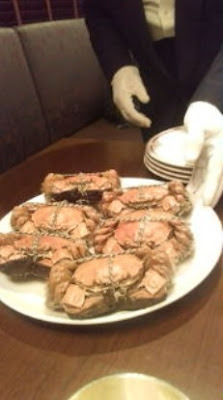 Today I went to eat Shanghai crabs with a friend. But it's great when the season for certain types of food comes round ne. when we were eating the crabs, conversation with my friend, zero.